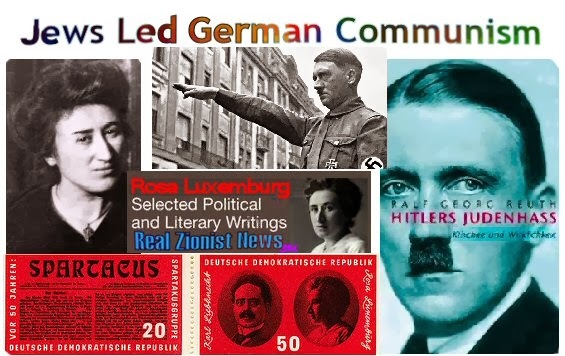 The fusion of Jews and Bolshevism into a satanic international force emboldened him by the end of Mein Kampf to spell out his homicidal fantasies when he thought back to the lessons that should be learned from the recent war. 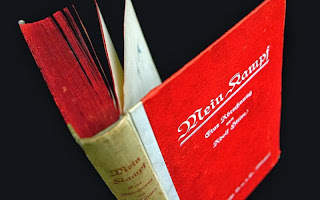 “If at the beginning of the War and during the War twelve or fifteen thousands of these Hebrew corrupters of the people had been held under poison gas, as happened to hundreds of thousands of our best German workers in the field, the sacrifice of millions at the front would not have been in vain.” Whether it would have altered the course of the war was beside the point; according to Hitler, it might have saved the lives of millions of "real Germans" and avoided the revolutionary turmoil that followed because Jews had been its agitators. 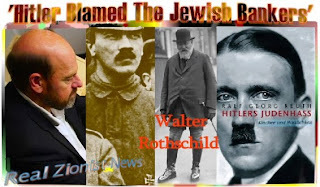 But the important point is that he revealed in unambiguous terms his plans for the Jews in a future war. As he moved closer to achieving power, he attempted with mixed success to become more circumspect donning the persona of a unifier and statesman. 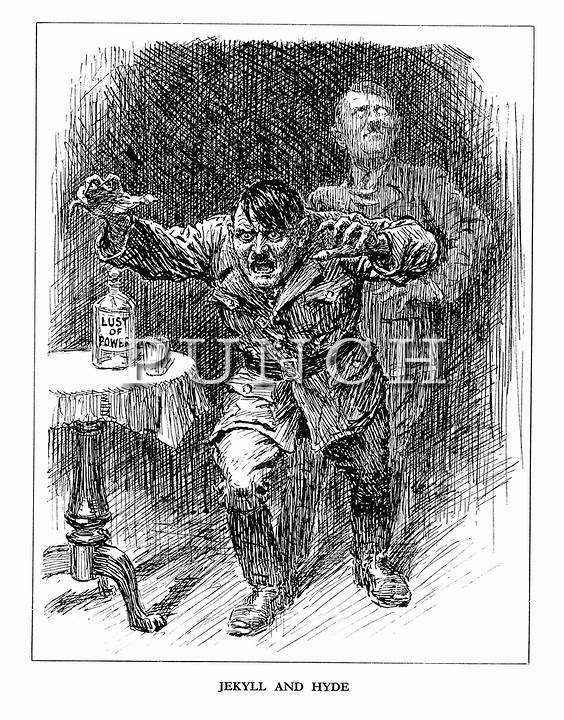 The British publication Punch perceptively captured this duality in Hitler with its cartoon entitled “Jekyll and Hyde” where a sanctimonious exalted Jekyll remains in the background balanced by a bestial unbridled Hyde lunging menacingly in the foreground. (The cartoon is reproduced in Germany Possessed by H. G. Baynes, London: Jonathan Cape, 1941.) 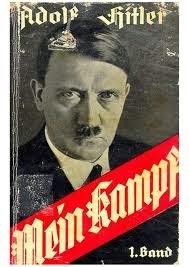 Not until 1939 when he delivered an ominous speech did he state such a bold proposition publicly. Whether he was really interested in protecting the lives of “real Germans” is problematic because from 1933 to 1945, there were few instances that Hitler demonstrated the slightest concern for flesh and blood German lives as opposed to the sufferings of the “German people” in the abstract. 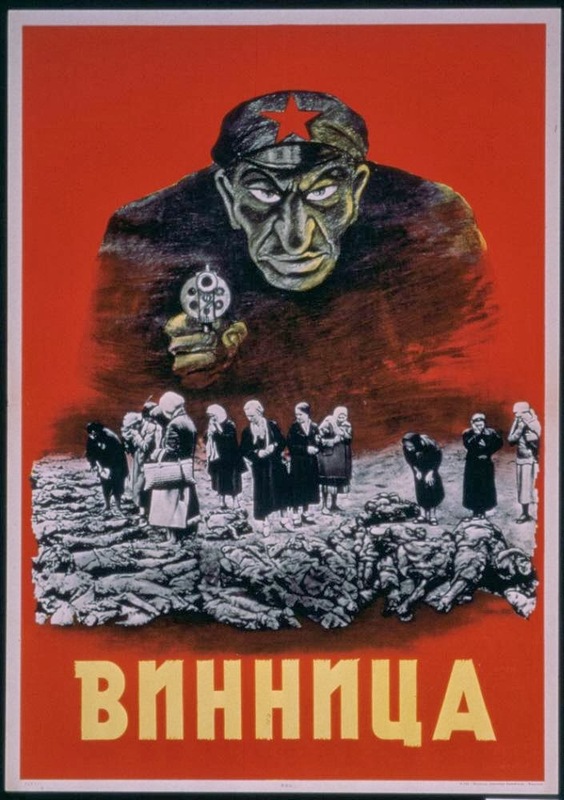 Even during the height of the war when allied bombs rained on German cities, according to Albert Speer, he evinced scant empathy for the casualties and the subsequent human misery. Rather he was more upset about the destruction of public buildings, especially the burned-out theatres that he demanded be rebuilt immediately. As if to demonstrate how far he was out of touch with ordinary Germans, he declaimed that “theatrical performances are needed precisely because the morale of the people must be maintained.” Germans were expendable and, as events unfolded, losing the war became secondary to him to liquidating every Jew in Europe. While this type of language reflected his ideological stances towards Jews during the early 1920s, he found it expedient to invent a narrative of the prewar years in Vienna to demonstrate that he metamorphosed from “a weak-kneed cosmopolitan to an anti-Semite,” but recent scholarship (Brigitte Hamann, Hitler’s Vienna: A Dictator’s Apprenticeship, translated by Thomas Thornton, New York: Oxford University Press, 1999) has challenged this view. 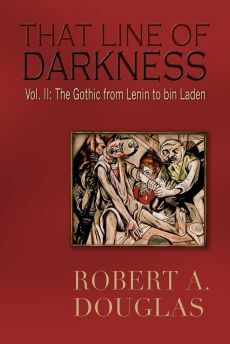 True, he retrospectively described his experience of Jews during the five years he spent in Vienna as a visceral aversion, experiencing nausea “from the smell of these caftan-wearers [who were] “a maggot in a rotting body,” and a “spiritual pestilence, worse than the Black Death.” However, his personal relationship with Jews during that time was generally positive. 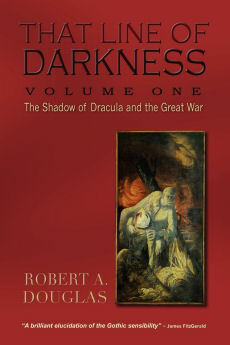 When he spent time in a male shelter with educated Jews, he dismissed the then-popular blood libel charge against a particular Jew calling it “absolute nonsense, a groundless slander.” He even denied that Jewish capitalists were usurers, and asserted that the major share of capital was in Christian hands. He depended upon Jews to buy his mediocre postcard watercolours, and he was unstinting in his praise of the Jewish born Gustave Mahler’s interpretations of his beloved Wagner. 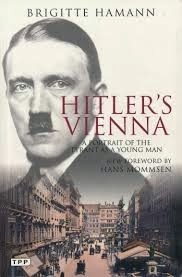 In no discernible way did Hitler exhibit the seething monomaniacal fixation on the Jews that appeared in the Viennese days’ account of his memoirs.